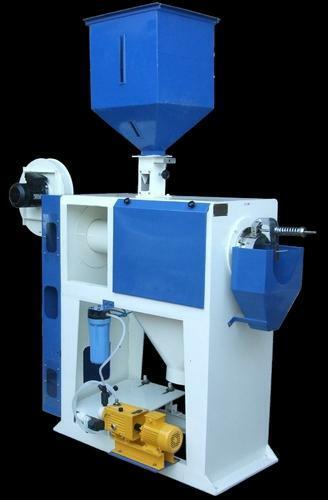 We have established us as one of the recognized Manufacturers of Advance Milling Machinery & our monthly production capacity has crossed the limit of 100 machines. Our in-depth knowledge about varied industry factors has boosted-up our brand name to appraise with reliability & authenticity. We manage the entire production process as per varied customized & standardized specifications. To bring product innovation, we are backed by our in-house R&D activities & hi-tech technologies.